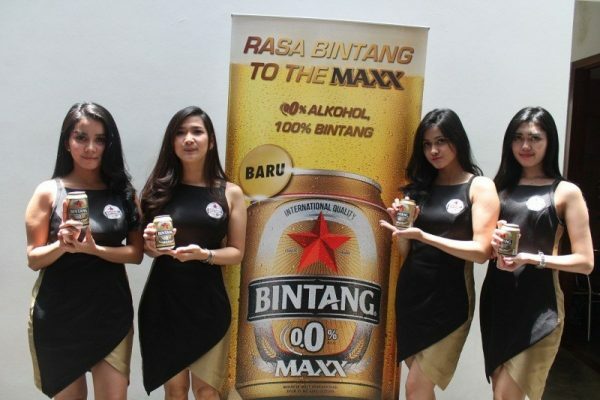 Indonesia’s PT Multi Bintang has officially announced the launch of Bintang 0.0% MAXX, its latest line of non-alcoholic carbonated malted beverage. The new product enriches the company’s non-alcoholic range and is in line with the push to grow a portfolio of non-alcoholic beers and non-alcoholic beverages. The Spark corporate identity was launched in February 2015 as part of the reinvention of the company to become a beverage company from being solely a brewer. The new beverage is made in a factory in Sampang Agung, Mojokerto dedicated to the production of non-alcoholic drink. The drink offers the taste and aroma of hop. The taste is made stronger to target male adults. Here is the timeline of recent launches by Multi Bintang. 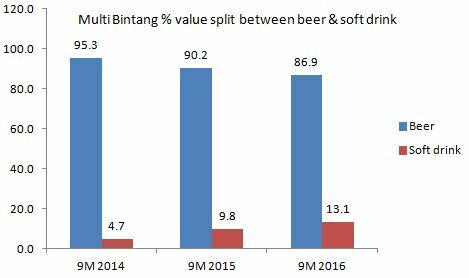 Soft drinks have become an important source of revenue for Multi Bintang with its contribution to total revenue rising to 13% during the first nine months of 2016, up from nearly 5% in the same period in 2014. Soft drink sales in the first nine months of 2016 (IDR 300.8 billion) had already exceeded full-year 2015 soft drink sales of IDR 255.69 billion (USD 19.5 million). 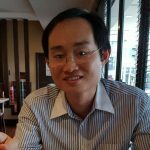 Multi Bintang has to diversify into soft drinks to mitigate potential impact from changing regulations. The House of Representatives is deliberating a prohibition bill that aims to ban the sale, production and distribution of alcoholic beverages including beer and wine. 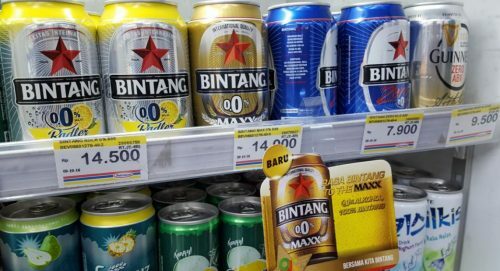 In April 2015, the authorities banned the sale of all alcoholic beverages in convenience stores and other small shops and this led to a sharp drop in sales for all the beer companies including Multi Bintang. The UK-based Competitor Diageo is setting up a factory in Bali to produce alcohol-free drink Guinness Zero. 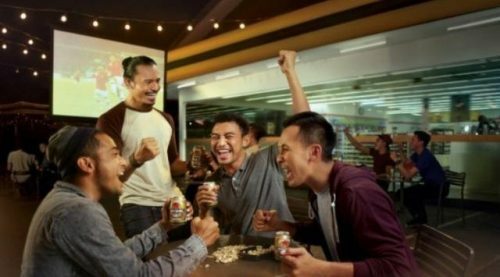 For the 12 months ending 30 June 2016, the producer of Guinness recorded a 4% rise in beer sales in Indonesia following a challenging first half due to the minimarket ban. Sales of Guinness Zero, meanwhile, surged 42%. The strong growth of the soft drink segment is set to spur further product innovation in the non-alcoholic segment by all the leading beer companies in the country. 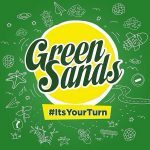 Previous articlePress Release: 7-Eleven Malaysia ‘Bring Your Own’ Cup Day 2016 is here again!